While having one of our nail treatments enjoy a free glass of prosecco or a hot drink and we will try and make it as relaxing as possible. 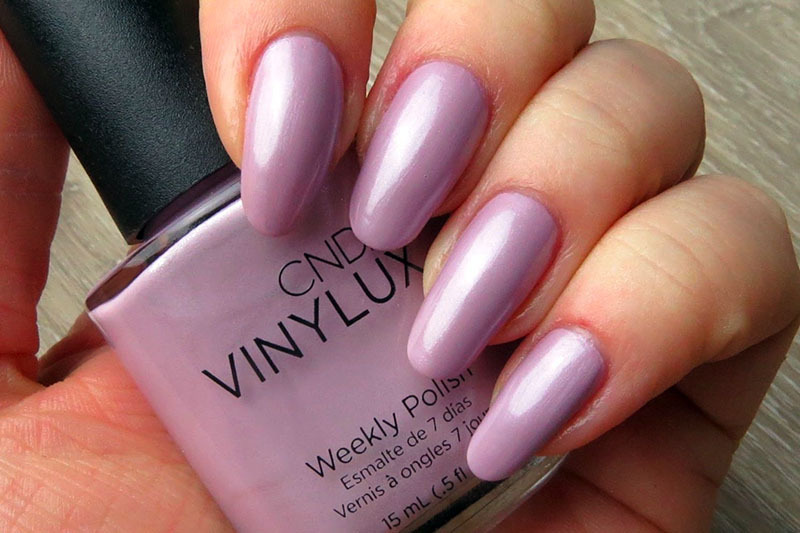 Vinylux unveils a new care complex formula! The first ever long wear polish that fuses Keratin, Vitamin E and Jojoba oil with a chip resistant 7-day wear formula with a beautiful gel-like shine. The new brush design fans out to hug the nail and deliver flawless easy application. 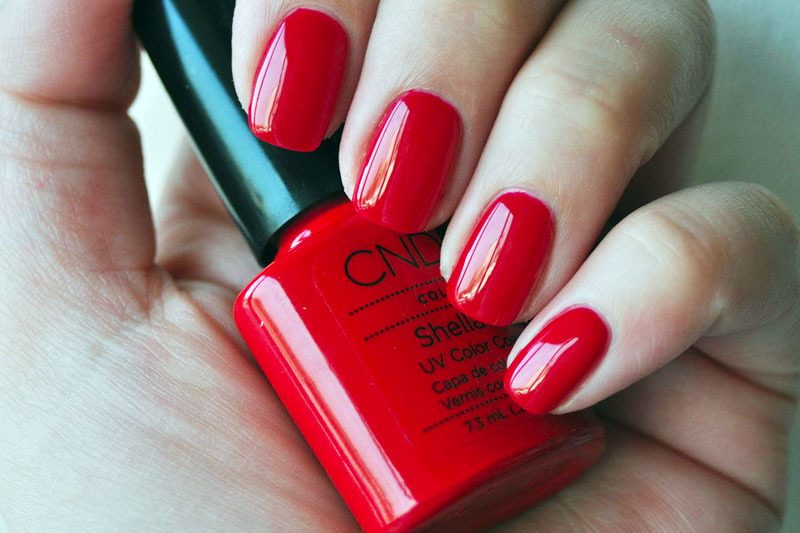 CND Shellac™, the original Power Polish™, delivers 14+ day flawless wear, superior colour and mirror shine with zero dry-time and no nail damage. Available in 61 trend-setting shades that can be layered together to make infinite options, CND Shellac is a true innovation of chip-free, extended-wear nail colour! The Original Pro Stylegel. A true one phase gel nail system that can last 4-6 weeks. With a formula that has remained unchanged since its original introduction, Calgel is designed to maintain the condition of the natural nail. It is a unique system which does not require any primers, base gels, or sealers. CALGEL does not prevent nail growth and provides beautiful, long lasting and glossy nails, for up to six weeks. Its damage free soak off has gained a strong reputation since its introduction; CALGEL is a true one phase soak off gel. *If we are removing our own work and re applying at the same time you get your removal for free.